It’s SkiFest time!! I’m so excited to embark on a three-week ski and snow adventure tour through three fantastic Colorado ski resorts: Keystone, Breckenridge, and Copper. 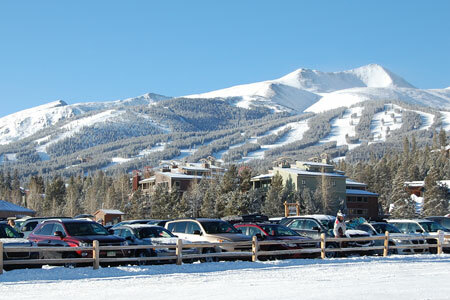 This will be my first visit to Keystone, my second visit to Copper, and my third visit to Breckenridge! Prior to the trip, I asked my fellow travel bloggers for advice on where to go and what to see, and their answers are below. What am I looking forward to the most? The World’s Biggest Snow Fort at Keystone, the International Snow Sculpture Competition at Breckenridge, and Woodward at Copper. And I really can’t wait to get another taste of those crepes from Crepes a la Cart in Breck. Sounds like a super fun experience! 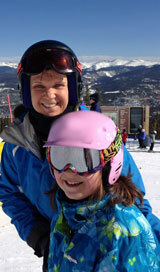 Thanks so much for featuring my article on Breckenridge!